Stop-long positions at 10,775. Stop-short positions at 10,950. Big moves could go till 11,025, 10,700. Newsflow will be critical. 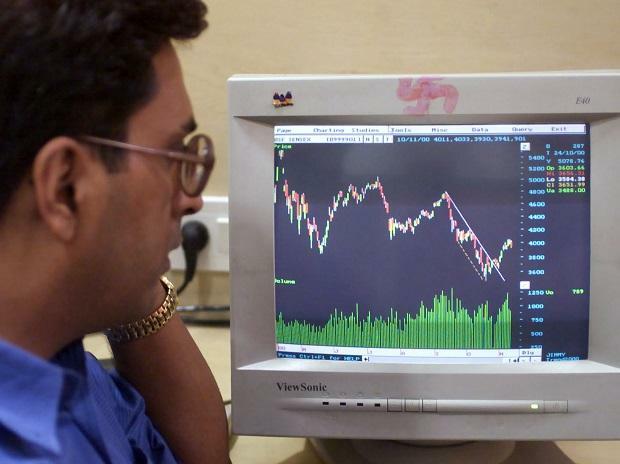 The market may see a relief rally if Indo-Pak tensions ease. A long Mar 07, 11,100c (23) and short 11,200c (6) bullspread may double in value if the index crosses 10950. Stop-long positions at 26,825. Stop-short positions at 27,125. Big moves could go till 27,300, 26,650. Newsflow will be critical. Trend is unclear. Keep a stop at Rs 231 and go short. Add to the position between Rs 225 and Rs 226. Book profits at Rs 224. Keep a stop at Rs 783 and go short. Add to the position between Rs 767 and Rs 770. Book profits at Rs 765. Keep a stop at Rs 728 and go long. Add to the position between Rs 742 and Rs 744. Book profits at Rs 745.